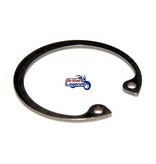 Replacement for the circlip that holds the baffle in our stainless steel 2-into-1 or 2-into-2, and for Arrow systems. 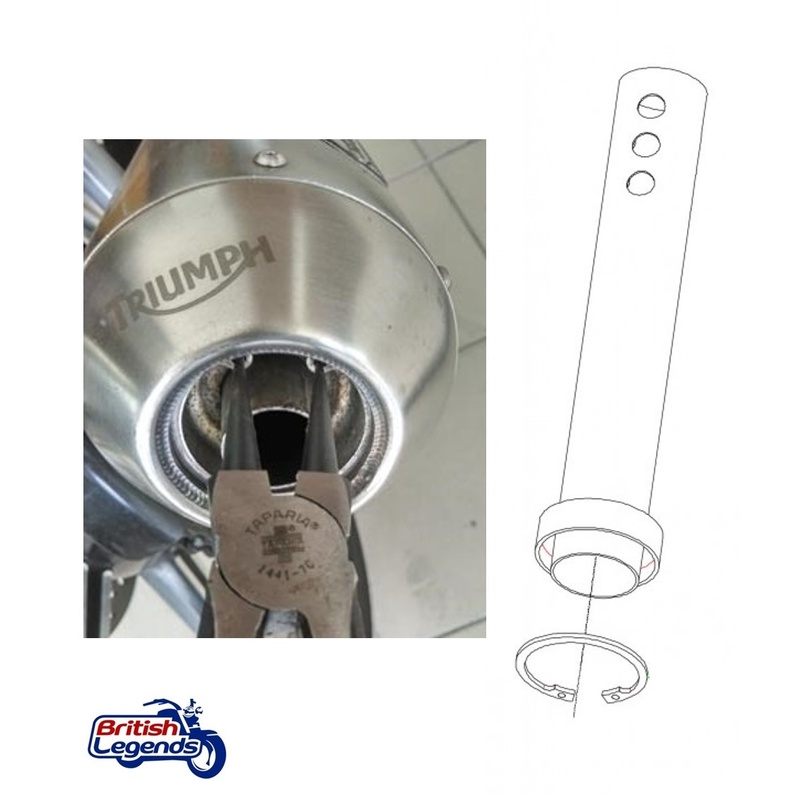 Suitable for exhausts under our p/ns GRG001, GRG002, GRG003, GRG014, GRG021, GRG023, GRG024, GRG035 and for Arrow systems on Triumph Twins. 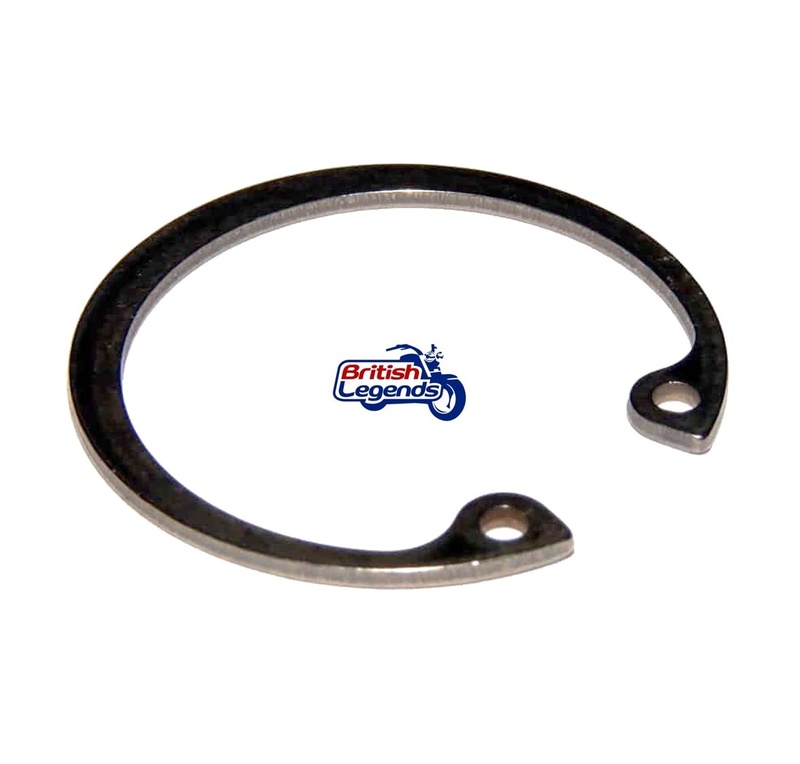 dB-killer for our stainless steel 2-into-1 or 2-into-2. 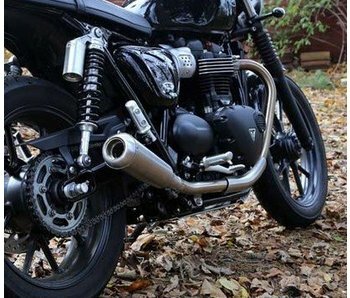 For replacement or modification. 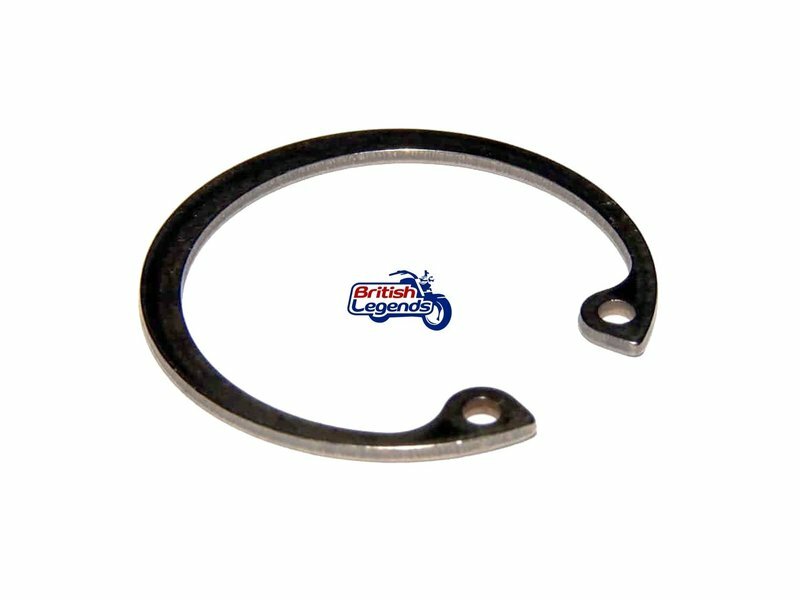 Also compatible for Arrow systems. 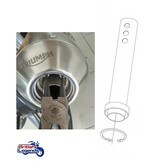 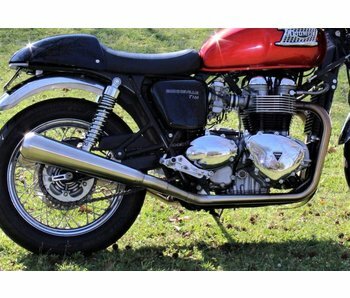 Complete 2-into-1 system in brushed stainless steel for Triumph Bonneville and Thruxton 2001-2016 (790/865cc). 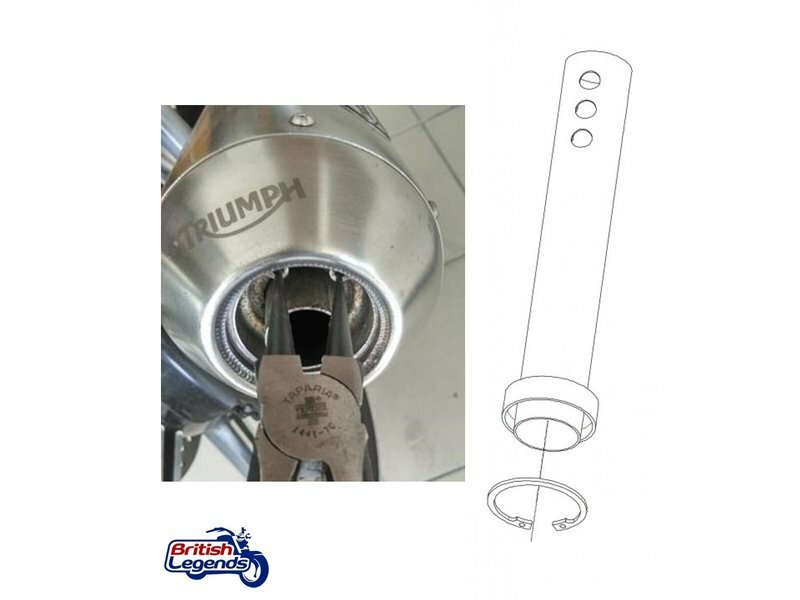 Complete 2-into-2 system in brushed stainless steel for Triumph Bonneville and Thruxton 2001-2016 (790/865cc).